Escape to the country with friends, colleagues or clients to the scenic beauty of Gowrie Farm golf course, set in the Midlands and built on an existing country farm. Relax at the end of a round of golf and enjoy the casual country atmosphere in our magnificent stone Clubhouse, which has stunning views over the golf course and Clubhouse Lake. 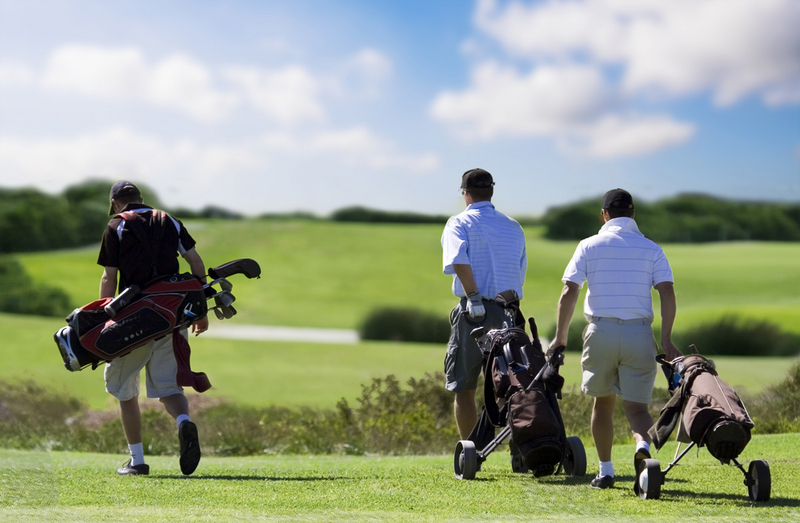 Contact us on +27 33 266 6348 or send an e-mail to discuss your requirements and obtain a quote for your special golf event.